Refinement, order and elegance, those words are often used when describing the Scandinavian style. Let's take a look at the characteristics of this beautiful furniture design. You may ask yourself, when did the Nordic Style gained its popularity? Even if Scandinavian style was at its peak in the late 1940 and the beginning of the 1950 and then had an international success around the 60's, it was early on the post-war period and the early stages of Modernism that Nordic designers started to manufacture beautiful furniture with a strong sense of natural, pure forms. Traditionally, northern countries such as Finland, Sweden, Norway and Denmark, have held a strong reverence for forests and natural woods. That's easier to understand when we see the northern tradition of skiing and of course, sailing in those iconic wooden ships. Who hasn't heard about those legendary Viking's ships? Whether is oak, teak, rose, chieftain or walnut, wood is always a must-have for a beautiful Nordic style. 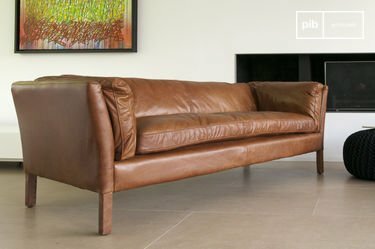 Danish furniture has the particularity of always combining and searching for the perfect equilibrium between what it's man-made and what's natural. 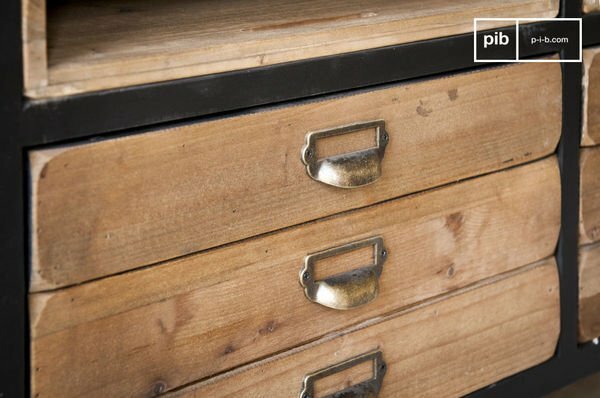 This is why Nordic style often combines a pure wood with some thick lacquer coat for example. Local climate in Scandinavian countries, with its nine months of dim light and icy cold, followed by three splendid and luxurious months, had without a doubt an influence on the designer's quest for the perfectly cocoon-like home. Pure colours, linear structures and the search of a lightness, almost aerial sensation are also a must, perhaps a remembrance of the purity of pristinely white snow in the icy north. 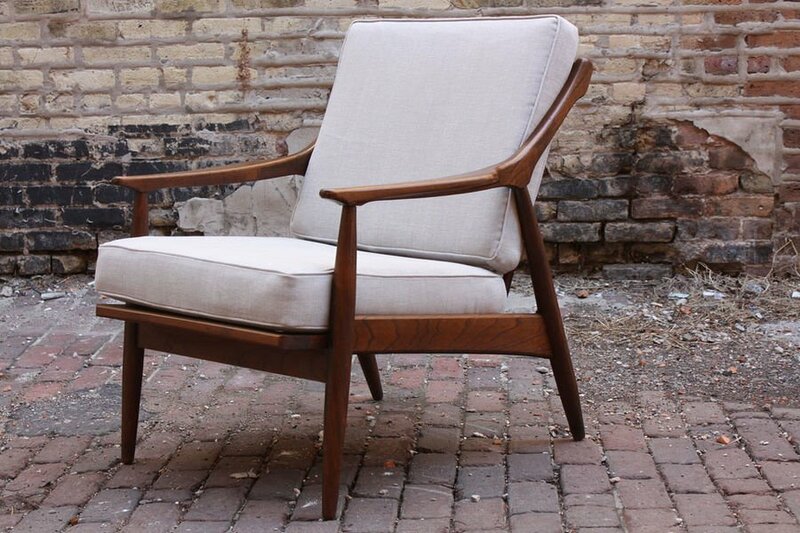 The impeccable Nordic style of Danish furniture is neat. So what can you expect from a Scandinavian dining table? That exactly the sense of an elegant sobriety that not only invites you to admire the fine, straight delicate lines, but also to keep it clean and perfectly organized. 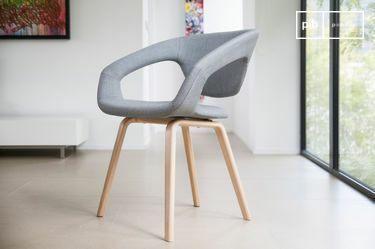 Just as the designers who conceived this delicate yet robust pieces of furniture, your space will instantly get that feel of harmony, equilibrium and ease, coming from the perfect match of natural and man-made materials. Thanks to the purity of their structures, you'll find that your Scandinavian dinner table or a vintage scandinavian desk will give that aerial space-gaining allure to your dining room or office. The pure colours, whether they are light or dark, will reflect the natural light of your interior for a beautiful bright effect, like the glimmering snow on a sunny day. So if you are looking for a clean, elegant, natural and very aesthetical effect for your space, scandinavian furniture and especially Danish style in general is definitely made for you! We've seen that Nordic style is all about pureness and harmony, but not everything has to be impeccably white, Danish style is all about purity and harmony but also about mixing materials, so feel absolutely free to combine your décor! 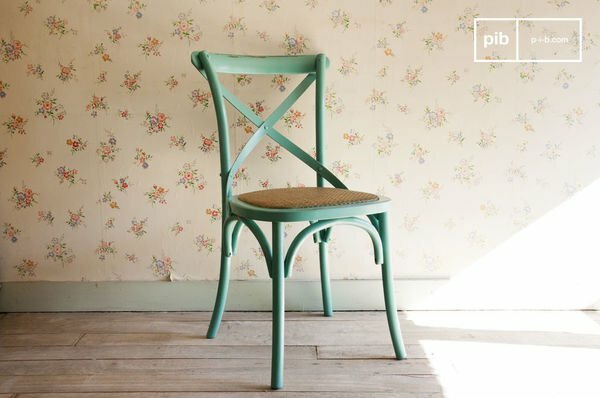 You can use the Turquoise chair pampelune from our Boho Shabby Chic line, with that pure turquoise colour to create a beautiful contrast with a Danish desk for example. Don't be afraid to mix and match different styles in one room to create your perfect interior, the purity of Nordic design will allow you to play around with different textures and materials. For example with the robust touch of an Industrial sideboard, like our Van Ness model which will continue the harmonic material mix, or even by placing a Scandinavian dining table in a room with a wonderful brick wall. 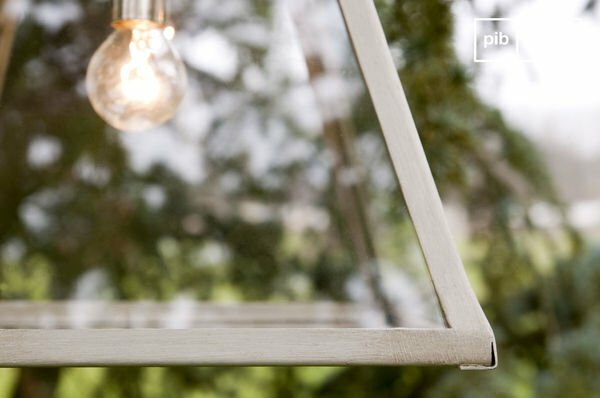 In the office, you can also choose a rustic wooden shabby chic desk and enlighten it with a nordic style lamp, such as modern floor lamps or a modern-looking scandinavian ceiling light. Textures can be a very interesting way to achieve that delicate balance between man-made and natural furniture. 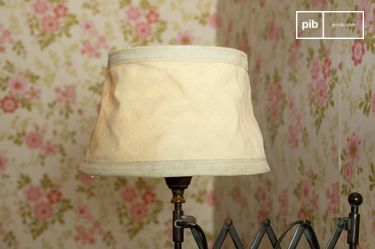 Try for example, to illuminate the interior sheltering your Danish furniture with shabby chic table lamps like the one you can get with our handmade Lampshade Paimpol Grey, or the ice-cube-like 26cm Serre suspension light, both from our Boho Shabby Chic line. Decorate your retro scandinavian armchair or couch with the softness and warmth of the Sheepskin Iceland and a few cushions, such as the Tricolor Mathis Cushion or the Norway model in turmeric or blue, to give a delicate colourful touch. And what better complement to your Scandinavian dining table than some delicate coffee cups and bowls for your perfect Danish breakfast? Let the colours of the Tzigane bowls and the beautiful patterns of the Kennedy coffee cups and tea pot illuminate your kitchen and bring you a warm smile in a frosty day. As mentioned earlier, Scandinavian style was mostly popular around the 60's, which makes it a real vintage classic that, by the aesthetics of its concept, never goes out of fashion. Don't worry if your room has a contemporary décor, or a more classical one, a Scandinavian dining table will surely find its place and bring light, refinement and a sense of natural order to your interior. 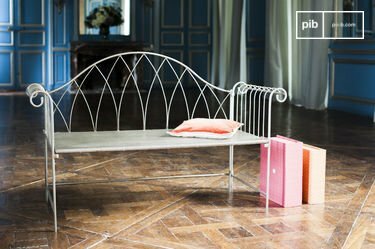 So go ahead and enjoy browsing around PIB Home's selection of Danish furniture!